Dr. Colin Campbell, soil physicist, shares why he thinks measuring soil water potential can be more useful than measuring soil water content. 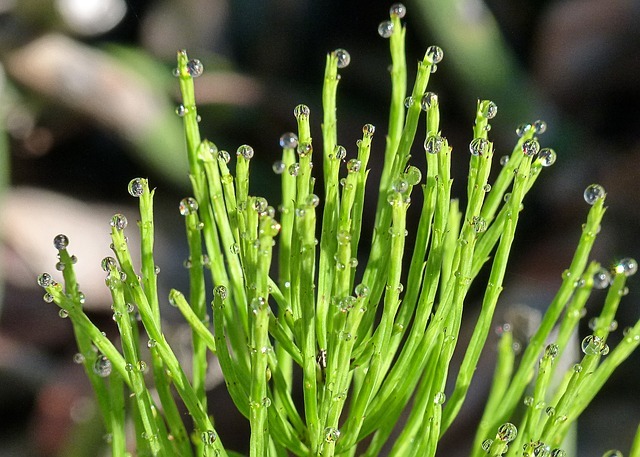 A horsetail plant showing possible signs of guttation where the water potential in the soil overnight is high enough to force water out of the stomates in the leaves. I know an ecologist who installed an extensive soil water content (VWC) sensor network to study the effect of slope orientation on plant available water. He collected good VWC data, but ultimately he was frustrated because he couldn’t tell how much of the water was available to plants. He’s not alone in his frustration. Accurate, inexpensive soil moisture sensors have made soil VWC a justifiably popular measurement, but as many people have discovered, a good hammer doesn’t make every soil water problem a nail. I like to compare water potential to temperature because both are considered “intensive” variables that define the intensity of something. People often try to quantify their own environment, because those measurements define comfort and happiness. Long ago, they discovered they could make an enclosed glass tube, put mercury inside, and infer this intensive variable called temperature from the changes in the mercury’s volume. This was an obvious way to define the comfort level of a human being. People discovered they could make an enclosed glass tube, put mercury inside, and infer an intensive variable called temperature. 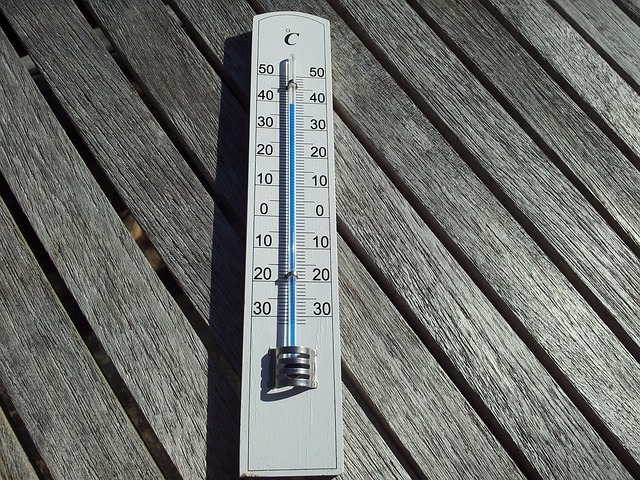 They could have measured the heat content of their surroundings. But they would have discovered that while heat content would be higher in a larger room and lower in a smaller room, you would feel the same comfort level in both rooms. The temperature measurement helps you know whether or not you’d be comfortable without any other variables entering into the equation. A soil with fairly low volumetric water content can have plenty of plant-available water and a soil with high water content can have almost none. Gravity pulls water down through the profile, but water moves up into the soil from a water table. Two adjacent patches of soil at equilibrium can have significantly different water content. In these and many other cases, water content data can be confusing because they don’t predict how water moves. Water potential measures the energy state of water and thus explains realities of water movement that otherwise defy intuition. Like temperature, water potential defines the comfort level of a plant. Similar to the room size analogy for temperature, if we know the water potential, we can know whether plants will grow well or be stressed in any environment. Soil, clay, sand, potting soil, and other media, all hold water differently. Plants don’t understand the concept of a content in terms of “comfort” because soil, clay, sand, potting soil, and other media, all hold water differently. Imagine a sand with 30% water content. 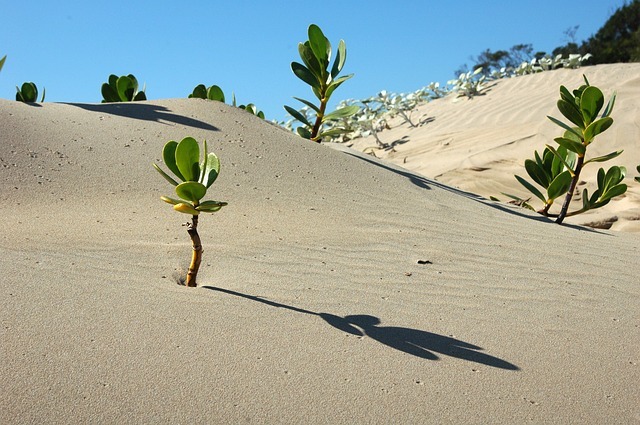 Due to its low surface area, the sand will be too wet for optimal plant growth, threatening a lack of aeration to the roots, and flirting with saturation. Now consider a fine textured clay at that same 30% water content. The clay may appear only moist and be well below optimum “comfort” for a plant due to the surface of the clay binding the water and making it less available to the plant. Water potential measurements clearly indicate plant available water, and, unlike water content, there is an easy reference scale. We know that plant optimal runs from about -2-5 kPa which is on the very wet side, to about -100 kPa, at the drier end of optimal. Below that plants will be in deficit, and past -1000 kPa they start to suffer. Depending on the plant, water potentials below -1000 to -2000 kPa cause permanent wilting. So, why would we want to measure water potential? Water content can only tell you how much water you have. If you want to know how fast water can move, you need to measure hydraulic conductivity. If you want to know whether water will move and where it’s going to go, you need water potential. Many questions about water availability and movement are best answered by measuring water potential. To find out more, watch any of the virtual seminars below, or visit our new water potential website. Find out when you should measure both water potential and water content. What does SMAP mean for in situ soil water content measurement? Measuring Frozen Water Potential: How and Why? Do Funding Agencies Favor Collaboration? Will Complex Scientific Questions Yield Better Science in Desert FMP Project?